A good burglar alarm system is an important element of home security. With the right alarm, you can provide increased protection and peace of mind when it comes to your loved ones as well as your home and belongings. At C&C Security Systems, we can help you with this by offering a choice of high quality alarms that are practical, efficient, and simple to use. When you have a burglar alarm in place, you can enjoy a higher level of security, which is something that benefits the whole family. This is where our experts can help. If you want an alarm system that is manufactured to the highest standards, caters for your exact needs, and is professionally installed by experts, you can rely on C&C Security Systems to help. Our fully qualified and trained technicians will ensure your alarm system is properly installed and working as it should. In addition, we can provide you with ongoing servicing and maintenance for your alarm system so you never have to be without the valuable security it provides. In order to protect your home and your loved ones, it is important to make the right choice when it comes to a burglar alarm. With a variety of options available and professionals to provide expert advice, we can help you to achieve this goal. 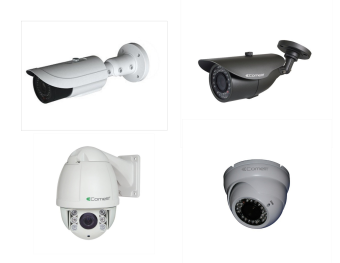 One thing to bear in mind with C&C Security Systems is that we don’t palm you off with an off the shelf system that may or may not be suited to your needs. 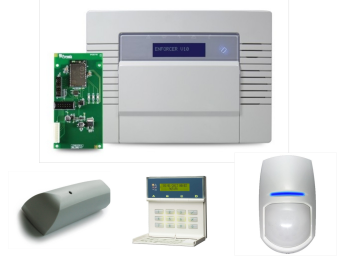 We ensure you get a bespoke alarm system that is perfect for your requirements. To find out more about our range of alarms and for more information or a quote, simply contact our friendly team today and we will be delighted to assist you.